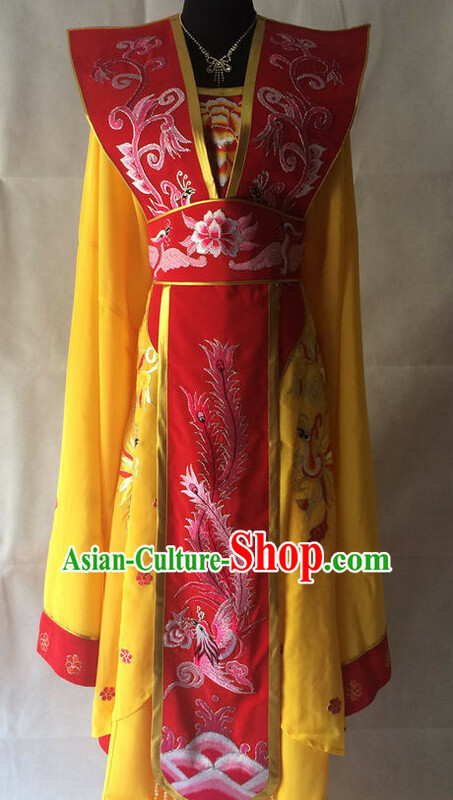 Size: You may choose your size number or leave us a message containing your size number or measurements of your height, weight, bust, waist and hip, on the order form. 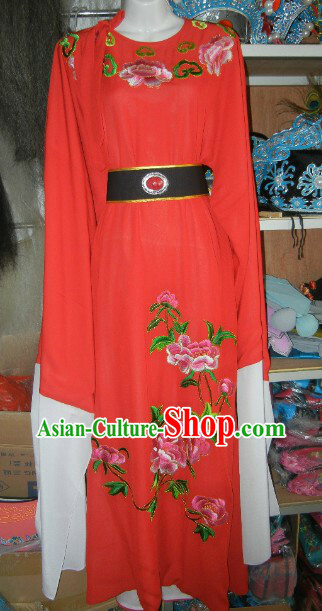 If you have special requirements such as rush order or gift package, you can also leave us a message on the order form. 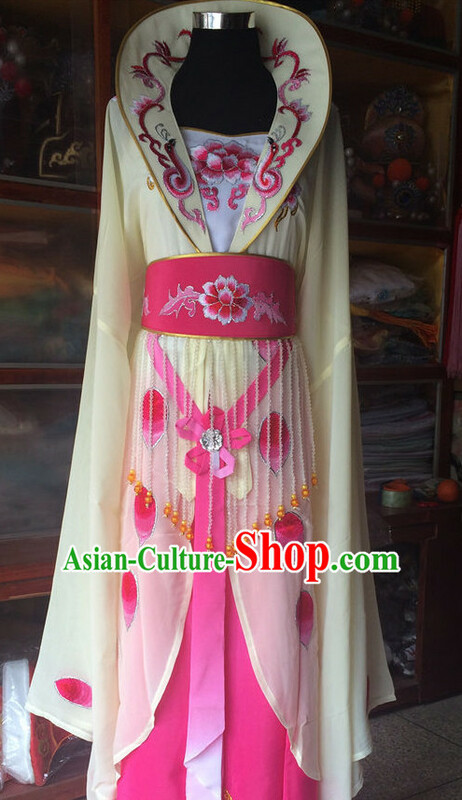 This custom service is free too. 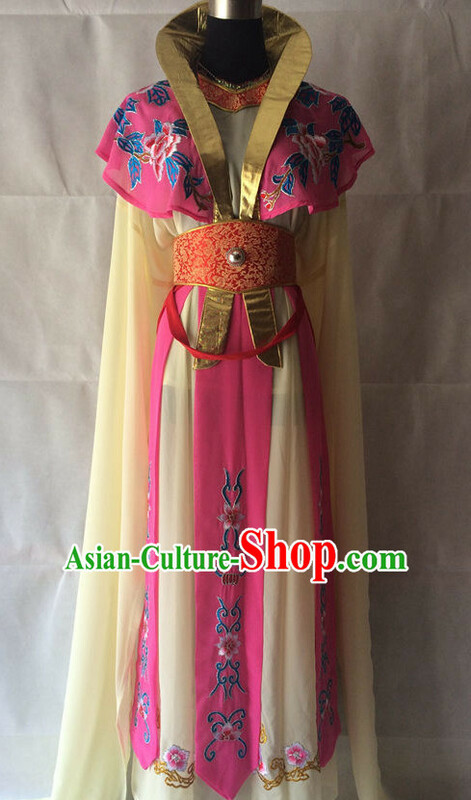 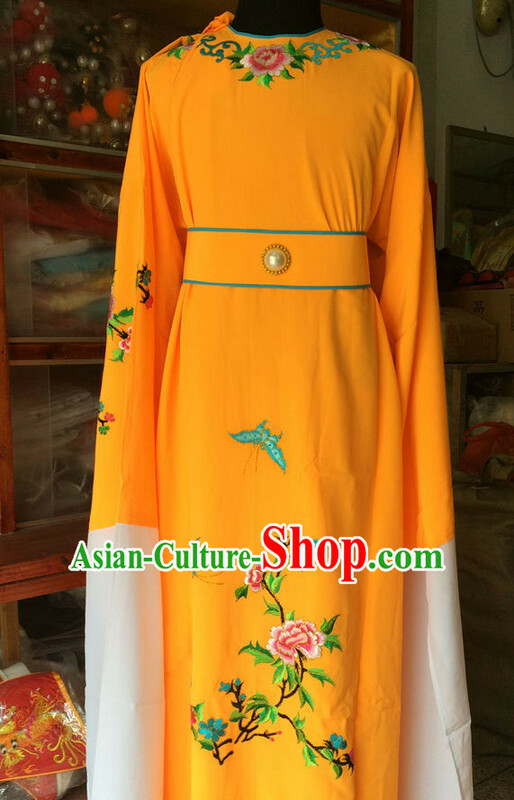 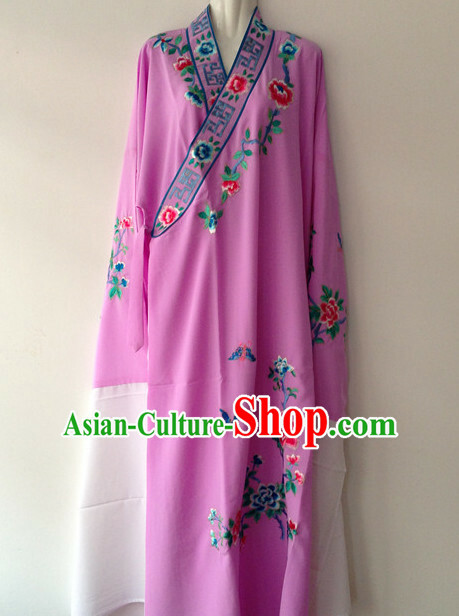 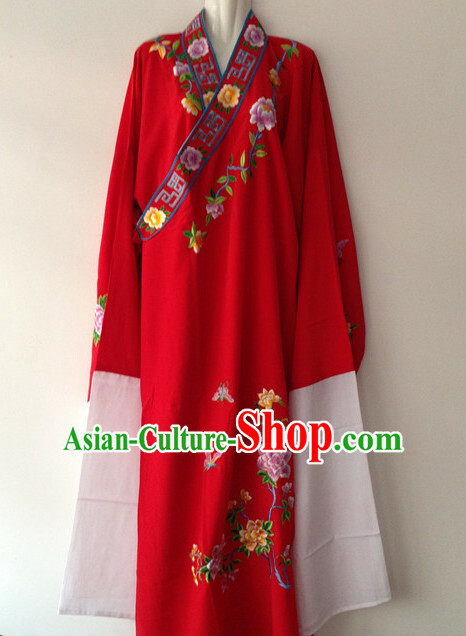 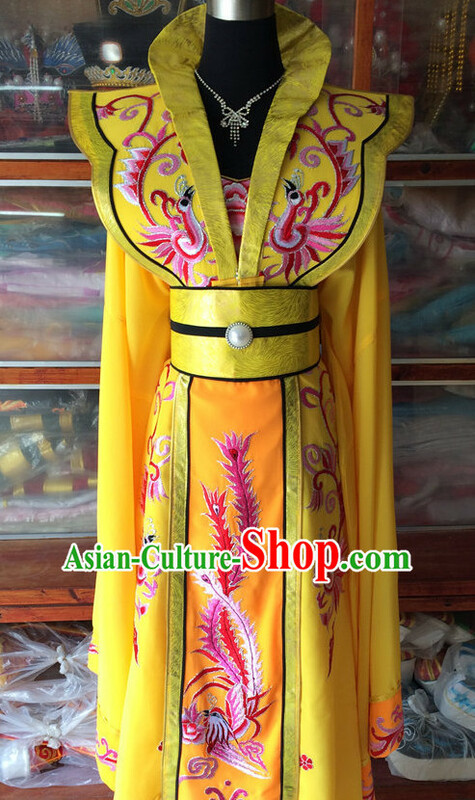 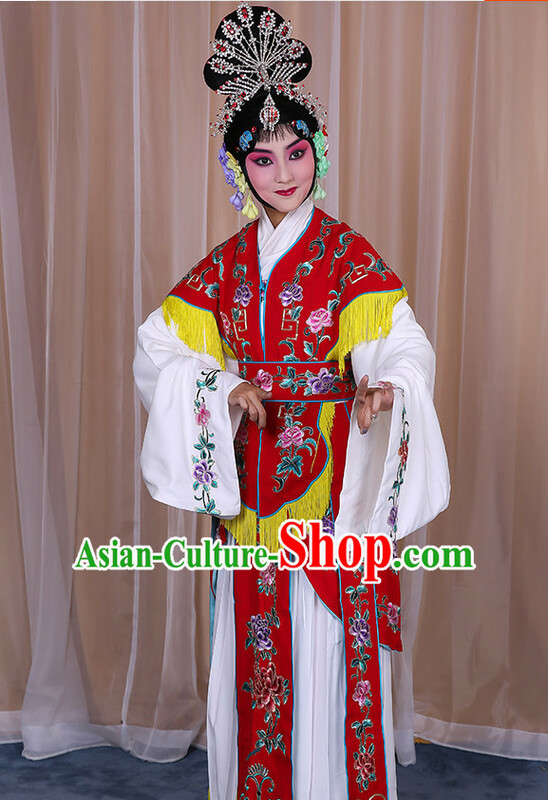 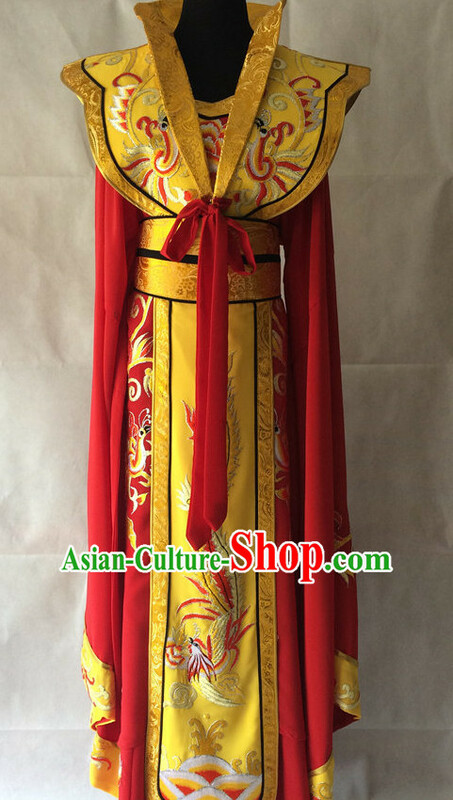 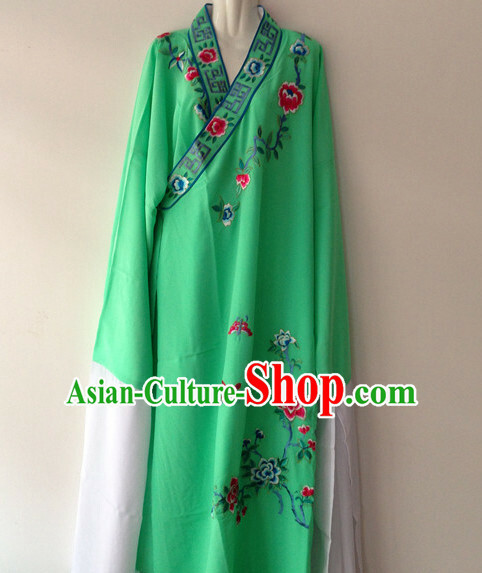 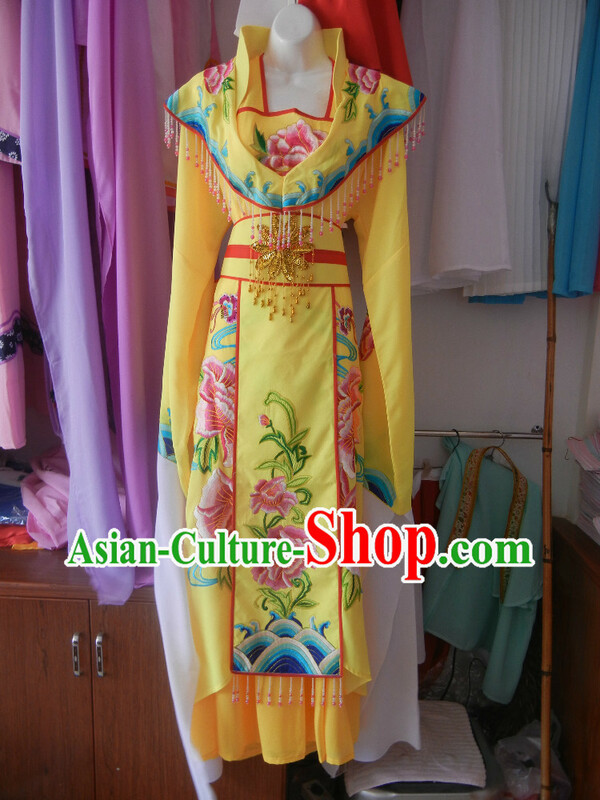 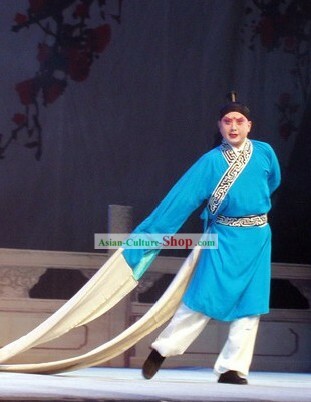 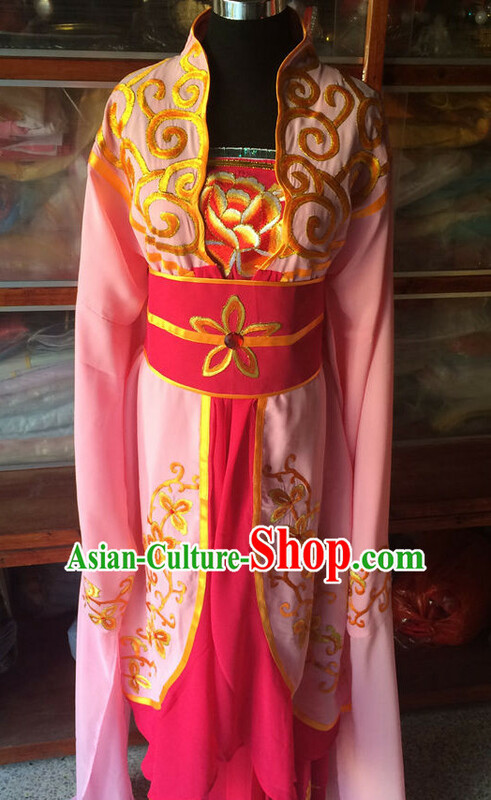 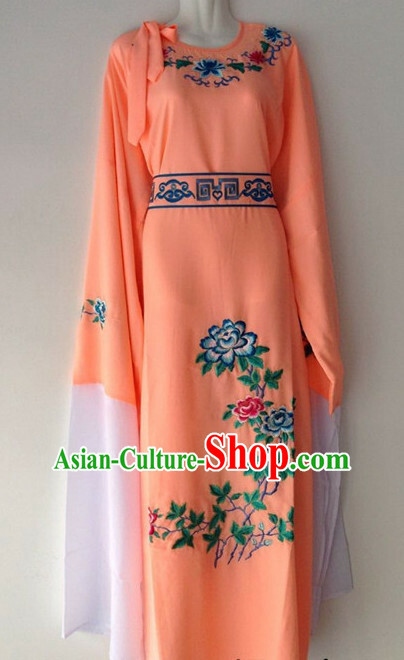 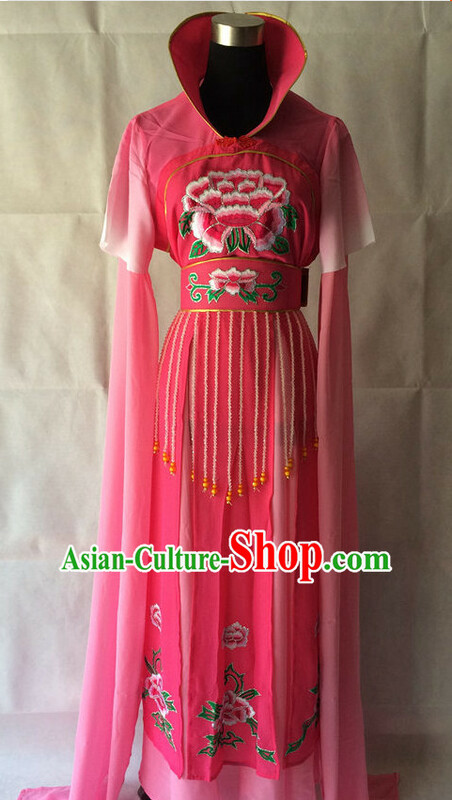 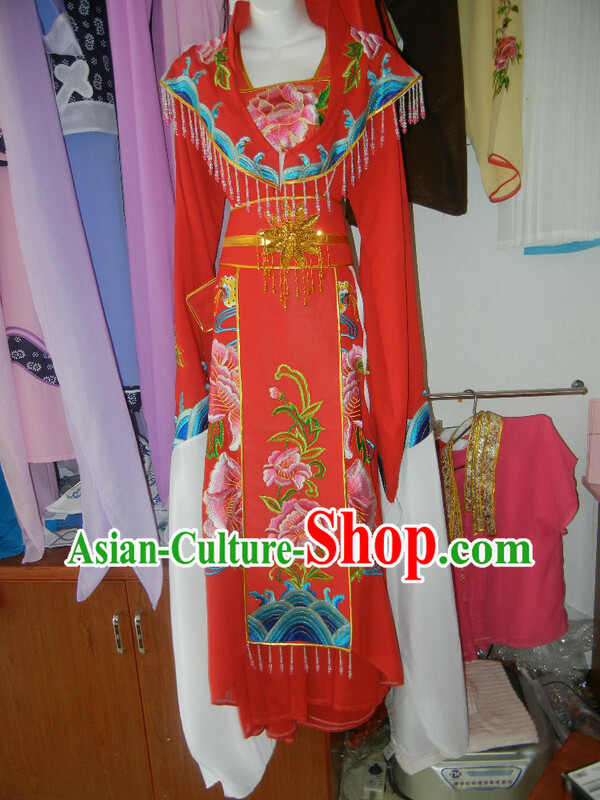 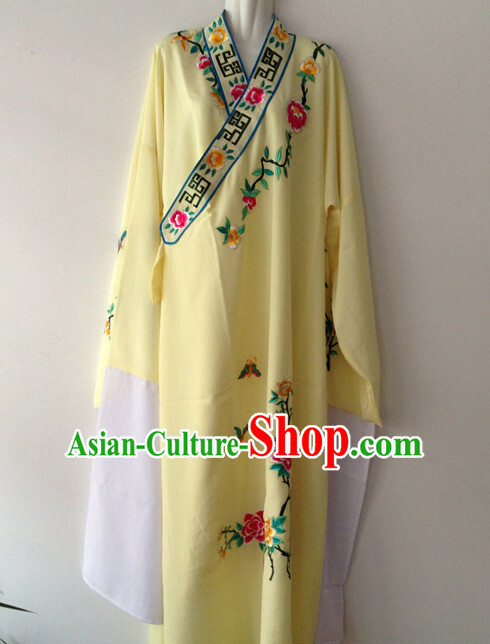 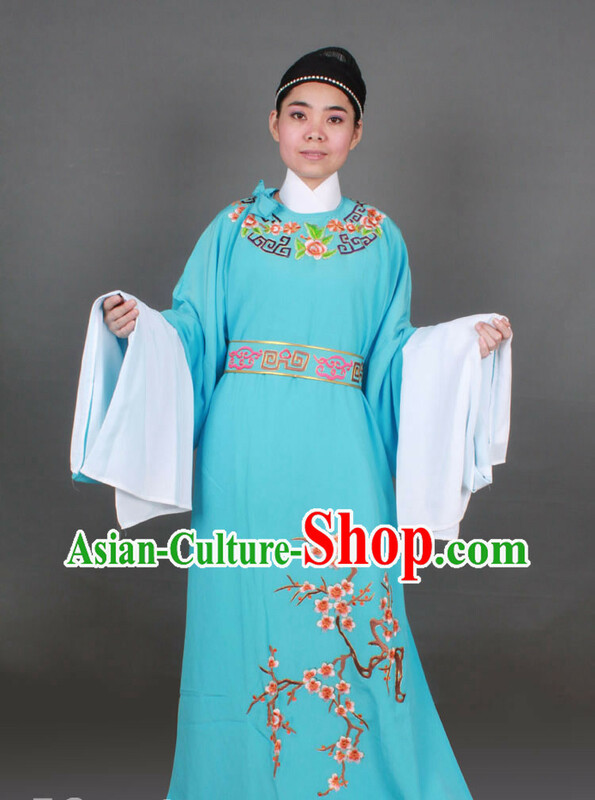 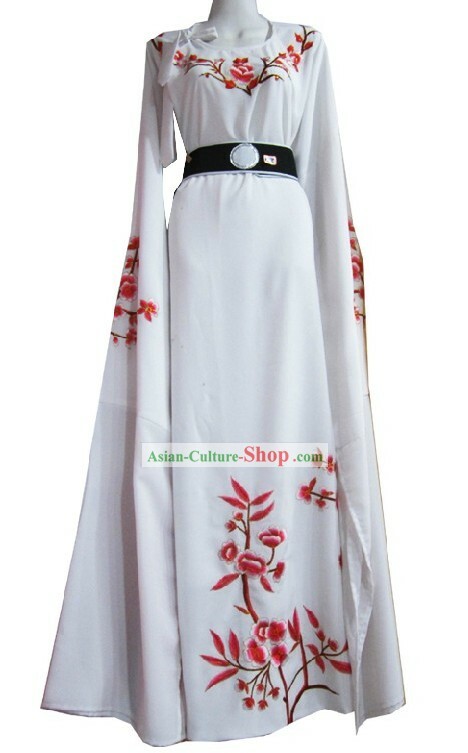 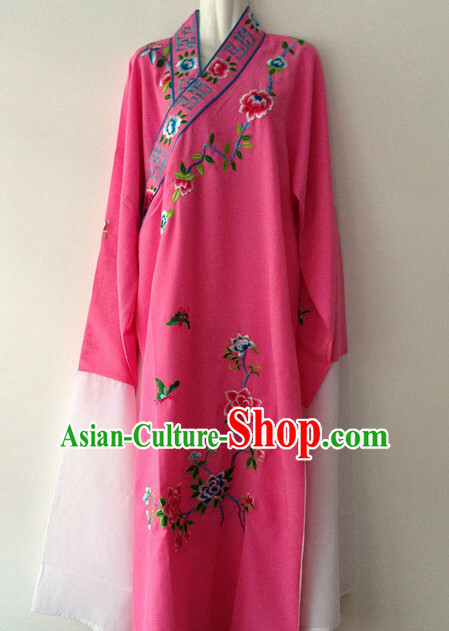 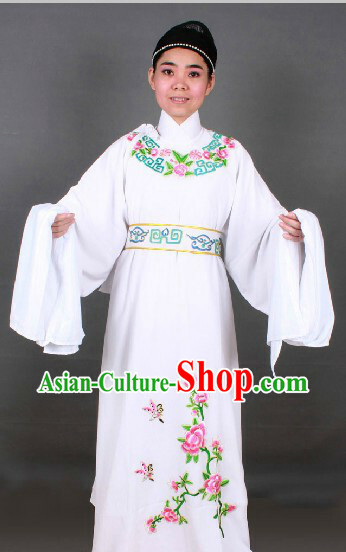 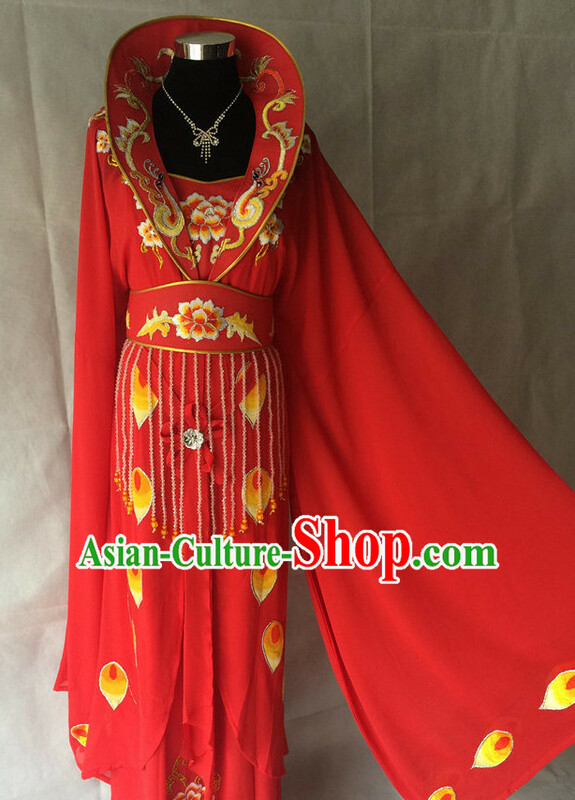 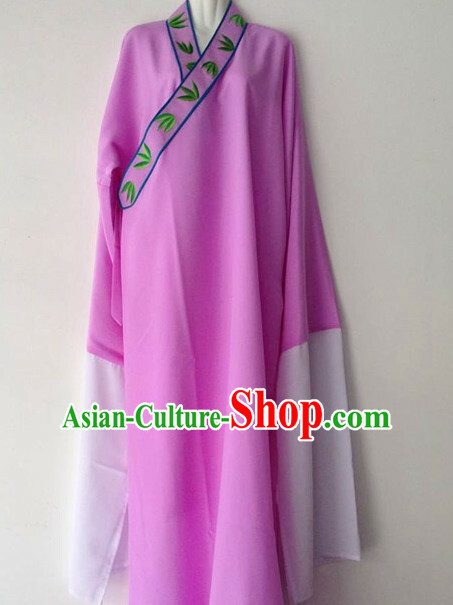 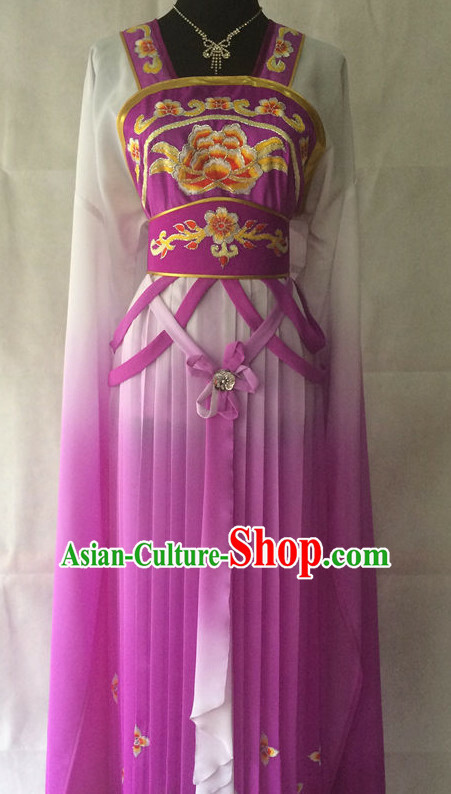 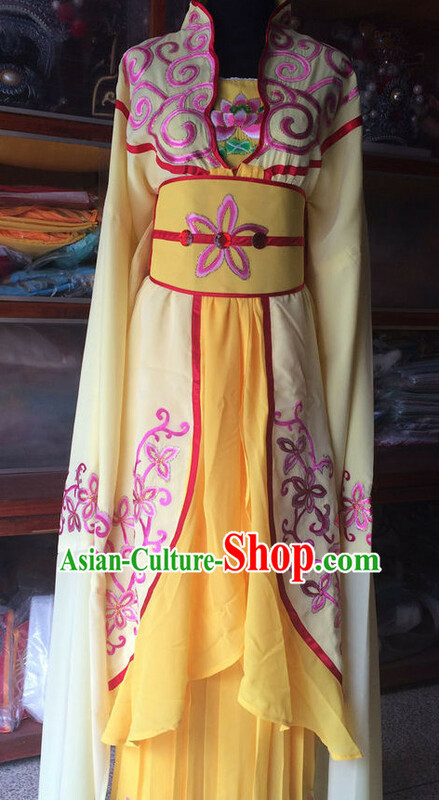 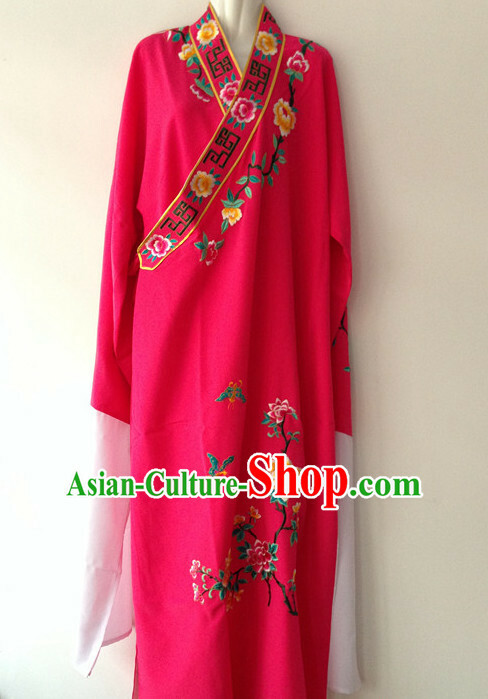 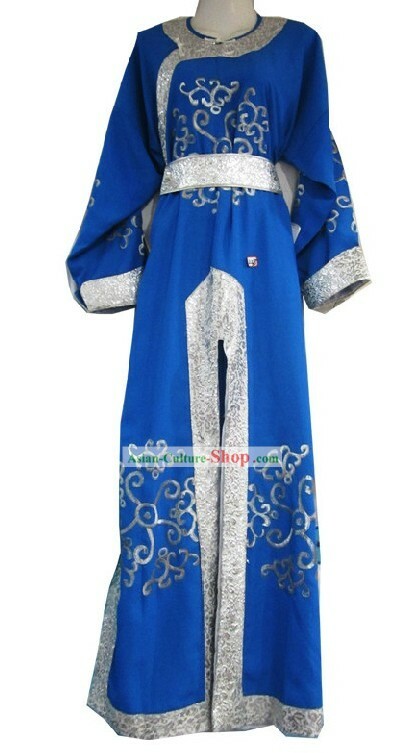 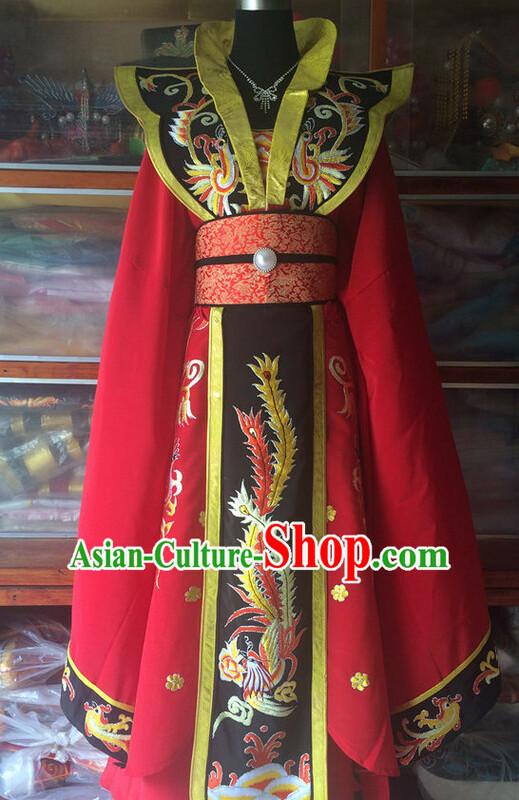 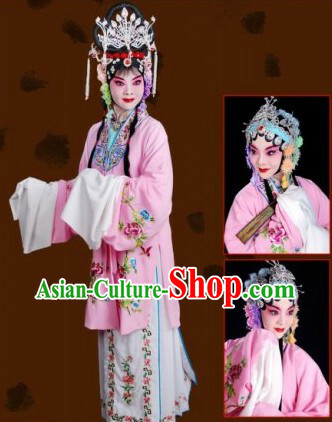 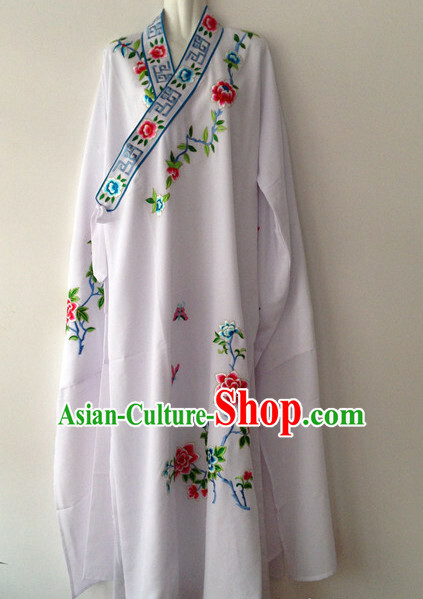 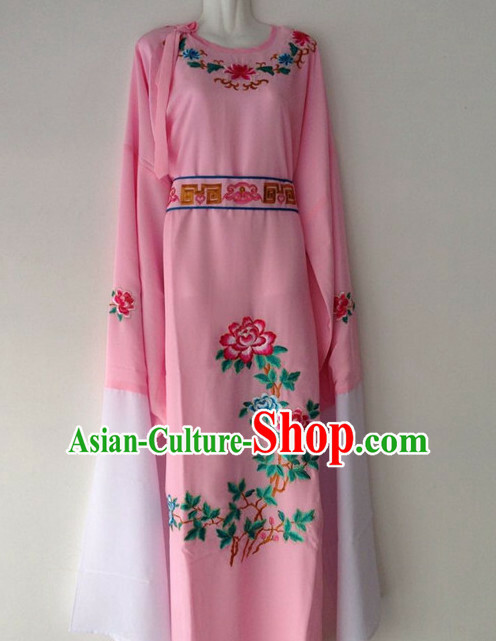 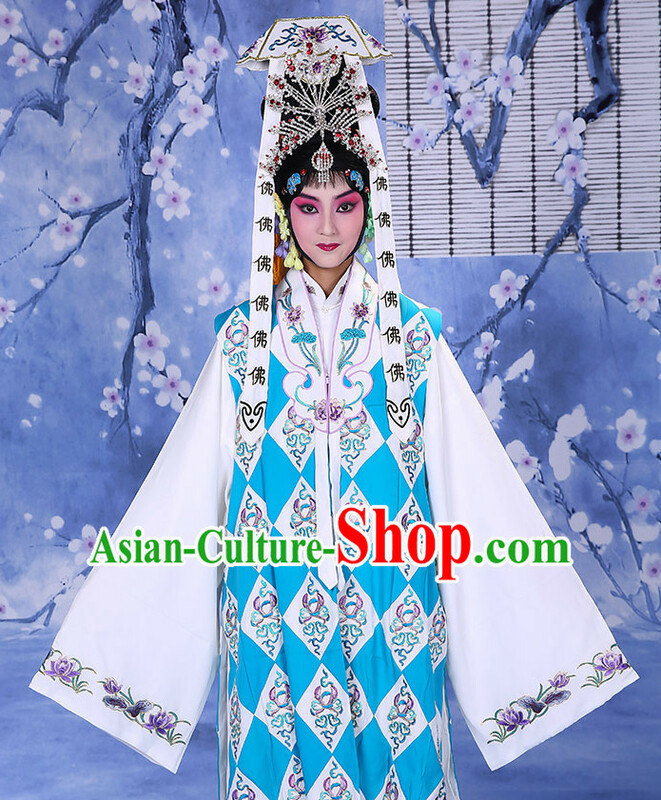 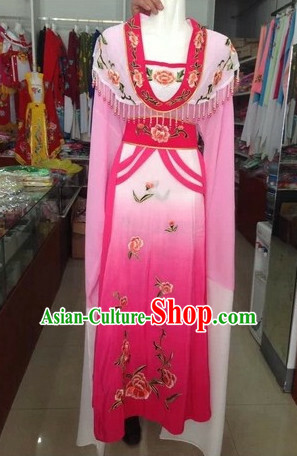 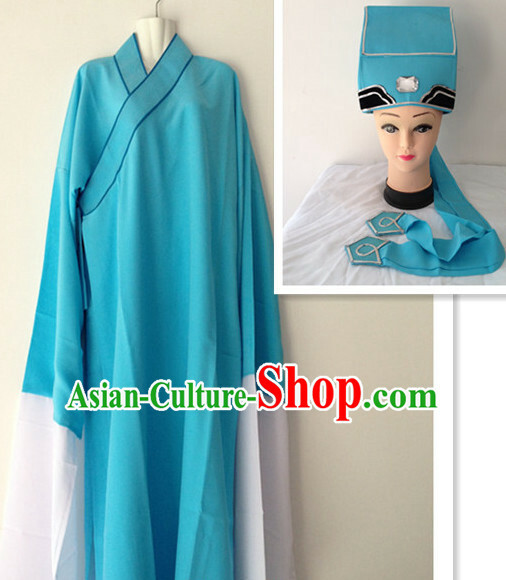 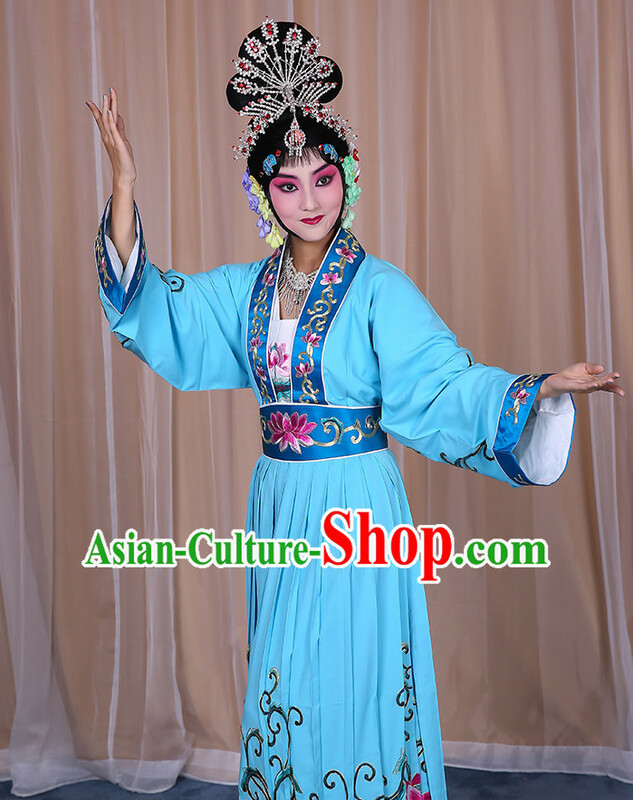 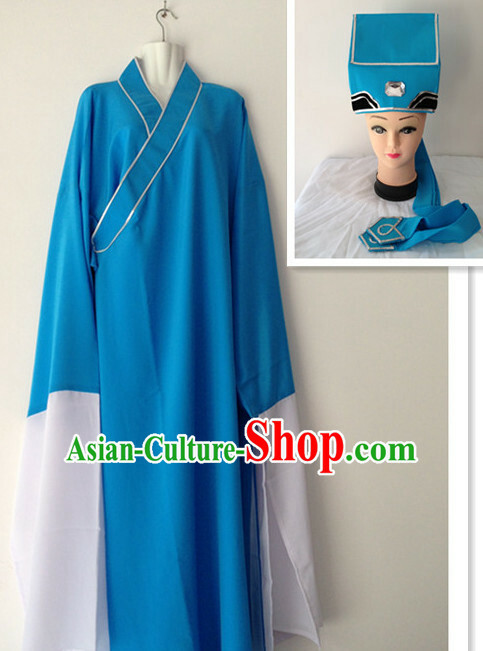 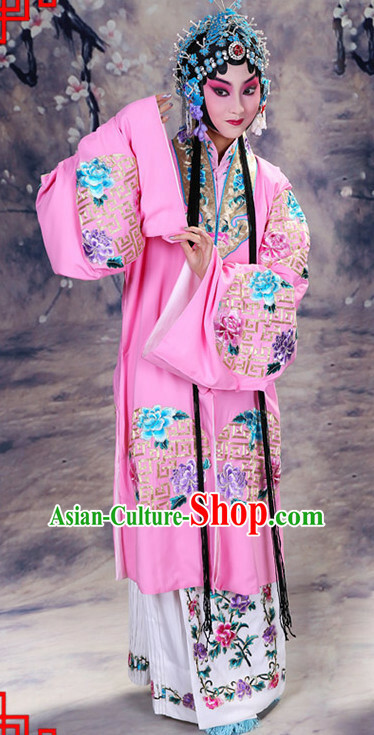 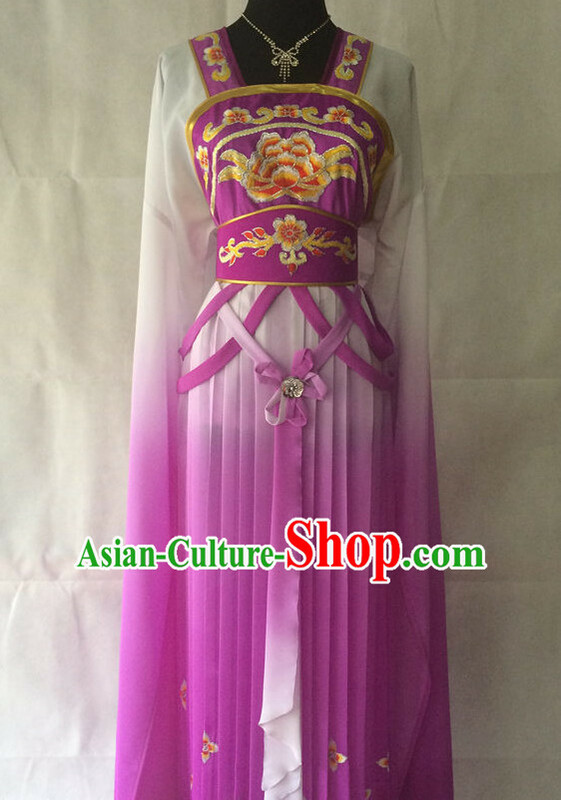 For enquiry of Long Sleeve Shanghai Shaosing Opera Embroidered Costumes f...?